Why Is Anyone Shocked Justice League Underperformed? 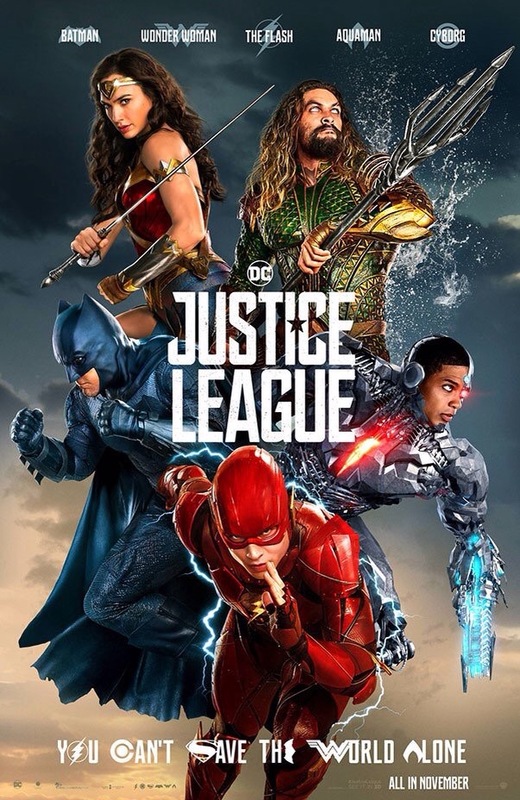 I was watching a lot of YouTube this weekend, deliberately looking for videos about the shocking–for some–weekend box office returns for Warner Bros/DC Entertainment’s Justice League. Though what I find most shocking is their their shock because the writing has been on the wall for literally years. While none of the movies that make up the DCEU (DC Extended Universe) have yet to fail financially, they’ve certainly done so critically (with the exception of Wonder Woman, the first DCEU movie under the supervision of Geoff Johns and Diane Lane, co-heads of DC Entertainment, that was both financially and critically successful), which is an indicator that critics were not too crazy about how DC was interpreting its own characters. The declining box office was a sign moviegoers felt similarly, a change in sentiment was seemingly slow to respond to. Snyder’s first movie under the DCEU banner was 2013’s Man of Steel, a nihilistic– some could say cynical–take on Superman which it could be argued underperformed (for a movie featuring literally one of the most iconic characters in comic history). Suicide Squad (despite being written and directed by David Ayer, stuck faithfully to Snyder’s template of visual ugliness and moral murkiness; which perhaps ironically better fit the property, since we’re talking about a team composed of villains) actually over performed at the box office, despite being savaged by critics. Batman v Superman: Dawn of Justice was literally the nail in the coffin for Synder’s version of the DCEU (and I honestly believe that if his daughter had not committed suicide–which resulted in him moving away from directing Jusrice League–Warner Bros would have had to find some other pretext for replacing him because when a movie featuring two of the most iconic characters in history fails to break a billion at the box office, something is very wrong. Which brings us to Justice League, the movie that literally was the straw that broke the camel’s back for many viewers. Despite brining in Joss Whedon to change the feel and tone of the movie, it’s apparently resulted in a clash of styles as opposed to the clarity of one person’s vision, which is problematic for entirely different reasons. Posted in DC Comics, DC Entertainment, directors, Movies, My Two Cents, studios, superheroes, Warner Bros..Tagged Batman v. Superman: Dawn of Justice, David Ayer, Joss Whedon, Man of Steel, Suicide Squad, Zach Snyder. I just hope DC can get their act together. And soon. Nice post. Previous Post Rebirth of the Dark Universe?